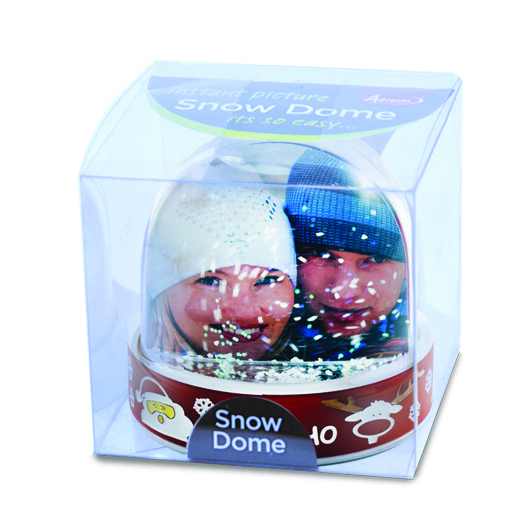 October’s product of the month is the Snow Dome. Your customers will be able to bring their image to life with these high quality photo domes. The festive globes make perfect gifts and are extremely easy to use. All of our domes are supplied with an attractive snow mix, which is safety certified for children. New to the range is the Premium Snow Dome, featuring a 3D soft touch design with an attractive festive design. This dome is now easier than ever to open, taking just 15 seconds to create. With the new and unique open & clip shut base it is extremely easy to open, slide in images and clip shut. #3 - Use or give! These make perfect anniversary gifts and also are a touching way to announce a new arrival or one that's due! We like to offer our customers a wide variety of choice to suit their needs. We have other fun & unique bespoke designs also available. For a very seasonal red and white snowflake design, we have the DSP01P-RD and for a bit of fun and for those who love penguins the DSP01P-BE will surly make anyone smile. 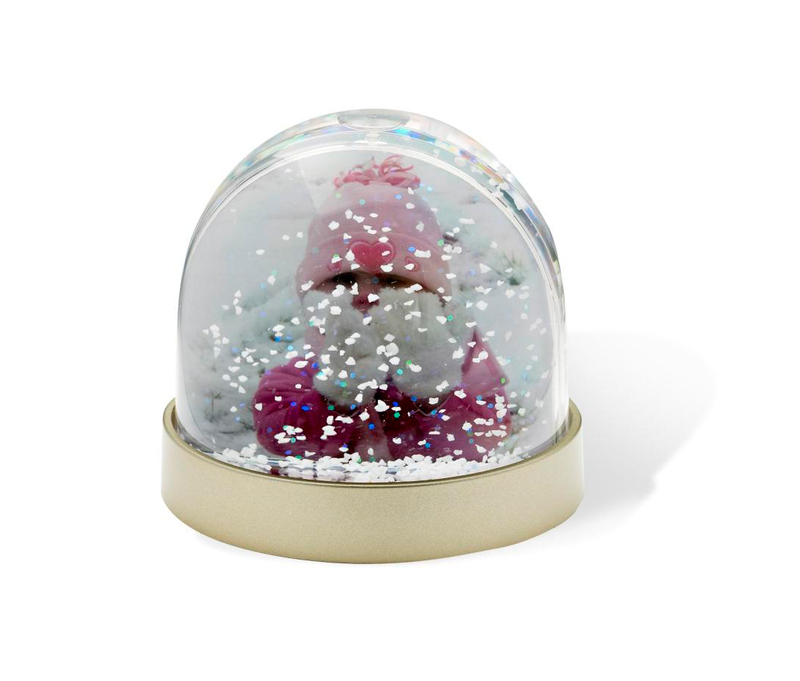 To capture your buyers' attention and to help you achieve impulse purchases, we also have a range of retailed packed snow globes which are ready to go in an instant and will make an impact in any store display or window.